There’s no place like a Happier Home! Making the decision to buy a new home can be overwhelming, especially if you’re a senior and have special considerations, such as finding a home that fits all your needs. For disabled individuals, it can be especially daunting and it’s important to do some research before making any decisions. Some considerations you’ll need to make include pricing, location, the layout of the home (especially if you have health issues that require no stairs or lawn to take care of), financing, and how to find help with the move. If you’re downsizing, you’ll also need to start thinking about going through your home to give away, or sell some items to make the move into a smaller home easy. For more tips on how to get started in the homebuying process, read on. Whether you are buying or selling a home it is a process that involves the entire family, including your four-legged companions, and each situation comes with its own set of unique rules and potential obstacles. For quick tips on how to successfully maneuver each real estate transaction, read on. 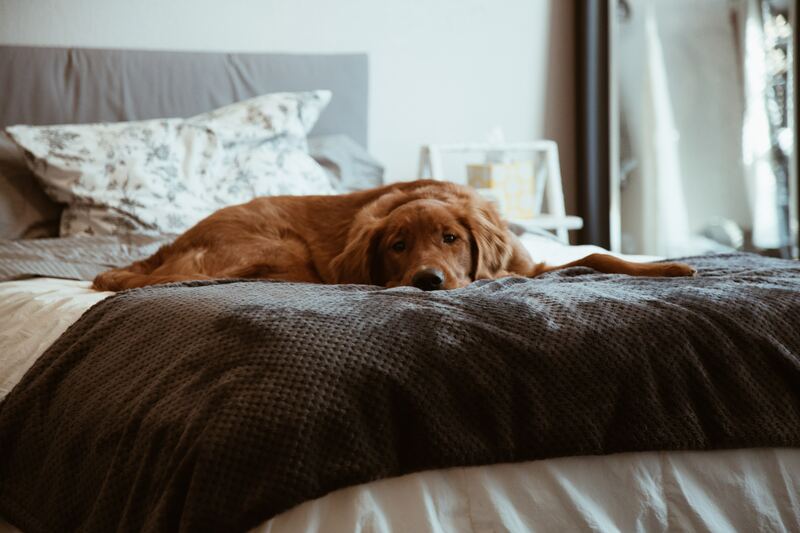 The entire family deserves a say-so as far as your next home goes, but it is a good idea to check with the homeowner or realtor first before showing up with your pooch. The last thing you need is for Fido to get nervous and have an accident on the floor, or become antsy/aggressive due to the strange environment. In addition, the homeowner may have pets of their own, and as you already know, your dog can smell fellow canines from a mile away. Have a family member, friend, or neighbor watch your pooch while you tour potential homes. Suggest that they visit the local off-leash dog park like Turkey Hill or the White Plains Dog Park. Once you’ve purchased a home, it’s time for the biggest step yet – moving. Hire professional movers to help reduce some of the stress and ensure all of your belongings arrive at their final destination in one piece. With movers present, it might be a good time to ask your prior dog watcher for one last favor to keep your pooch away from the chaos. Should you decide to keep your dog in the home while you move, make sure the movers know where he or she is located so that neither of them gets surprised. 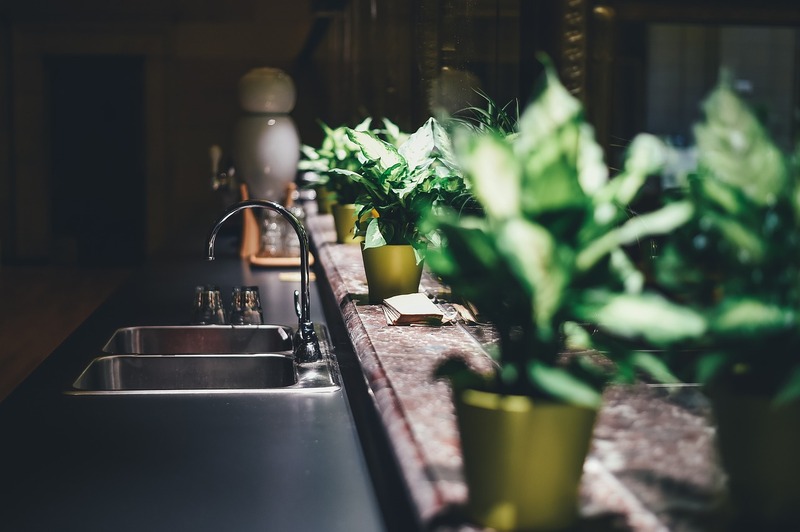 It’s important to develop a head-to-toe health plan that can be implemented anytime and anywhere – from the office to the in-laws’ house and from spring through winter, but your home is your castle, and it’s where you spend the majority of your time. When it comes to living your everyday life in a healthy manner, you have to set your entire home up for success. Without a proper home environment conducive to better health, you’ll be more likely to fall into unhealthy habits when it comes to food, exercise, and sleep. Healthy eating is tough for busy families. As work and school pressures mount, it’s easy for a proper diet to go by the wayside in favor of quick, pleasure bombs like fast food and pizza. In order to maintain your overall health, however, you have to fuel your body with the good stuff – not what’s convenient. Unless the good stuff is what’s convenient. The Top 3 Cheapest Ways You Can Increase the Value of Your House Before You Put it Up for Sale.